Empowering retailers to transform the way consumers interact with their brands. It's no secret that the retail market has changed during the past decade. 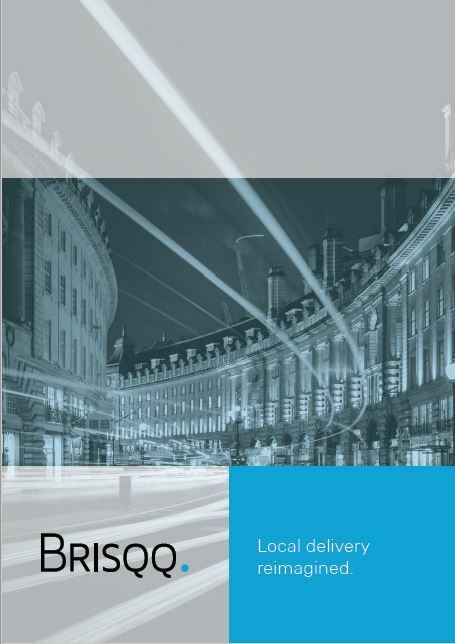 This research discusses how precision delivery provides the ultimate customer experience. Forward-looking retailers will thrive by owning the delivery process.